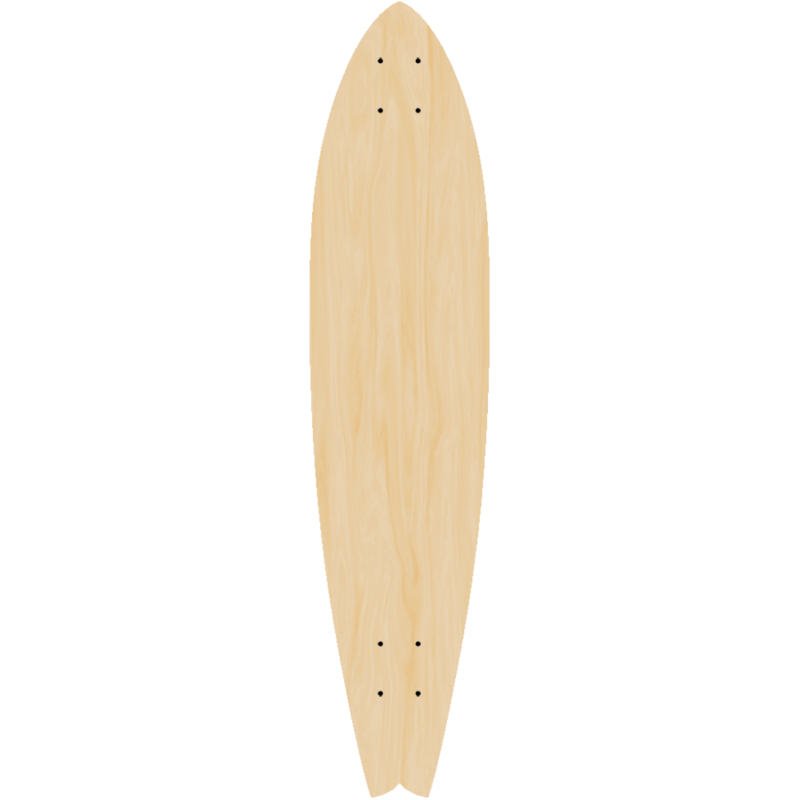 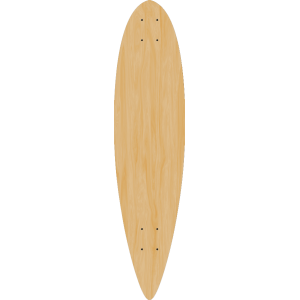 Blank Fishtail longboard shape for you use to add stickers print yourself or just ride it as it to save some money. 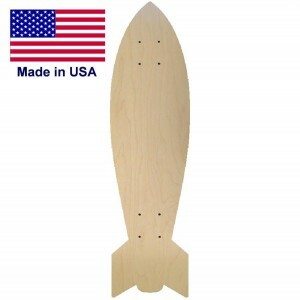 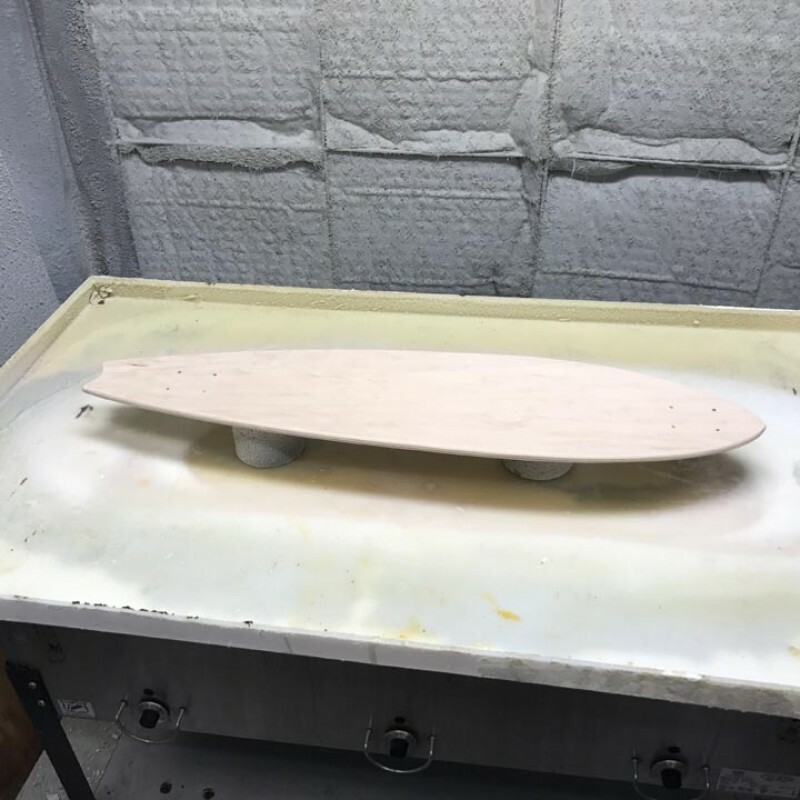 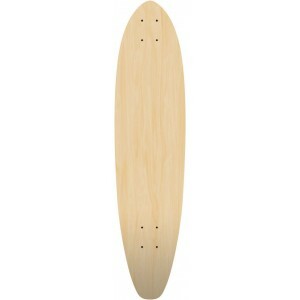 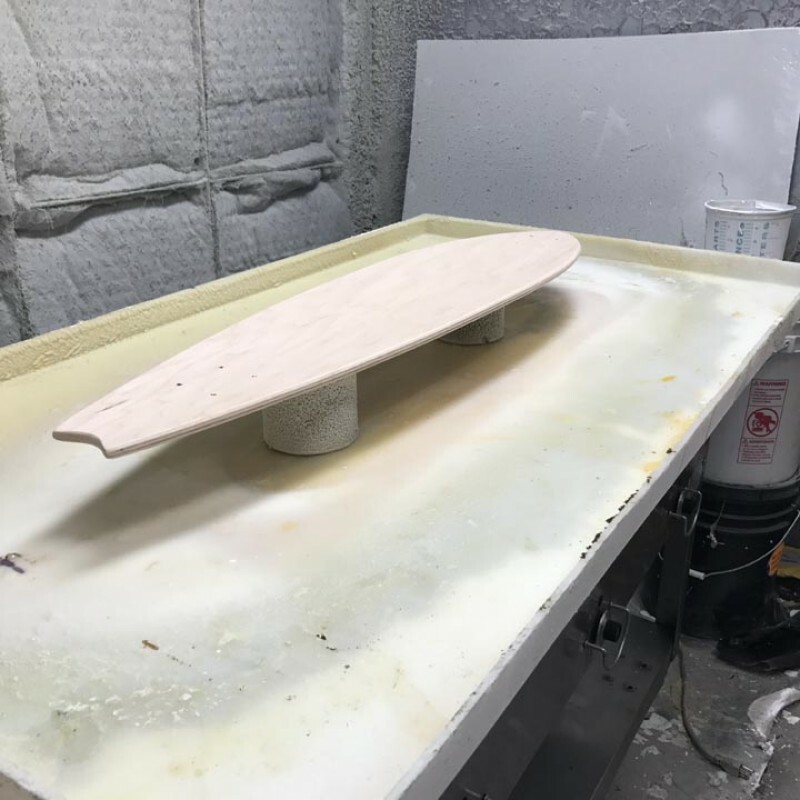 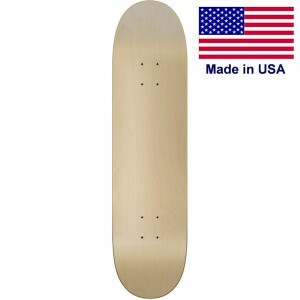 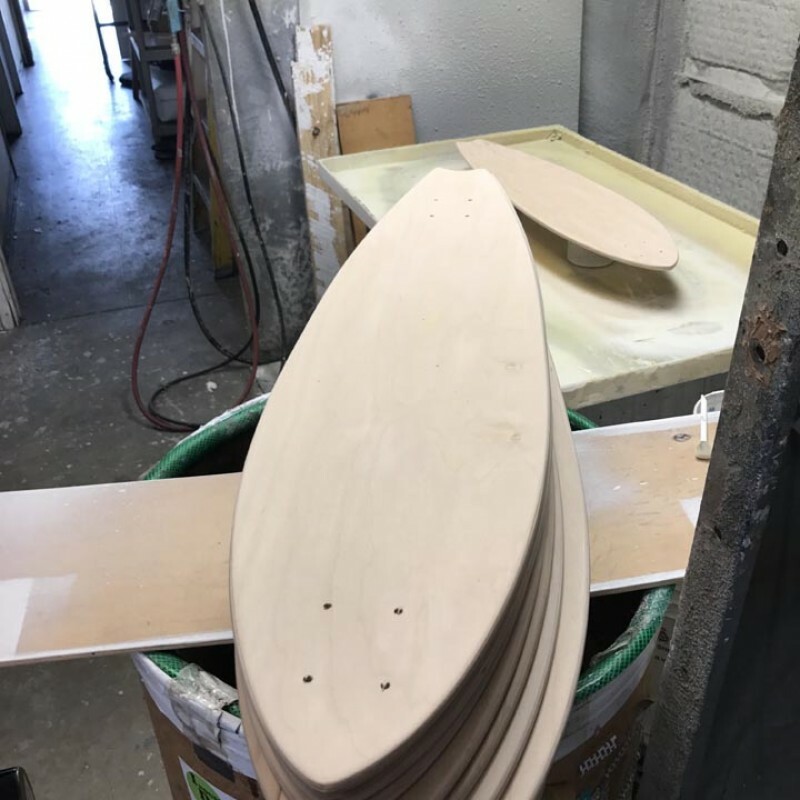 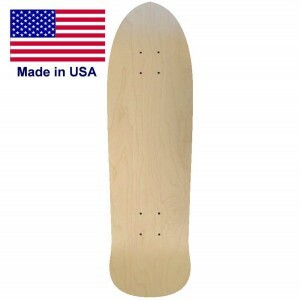 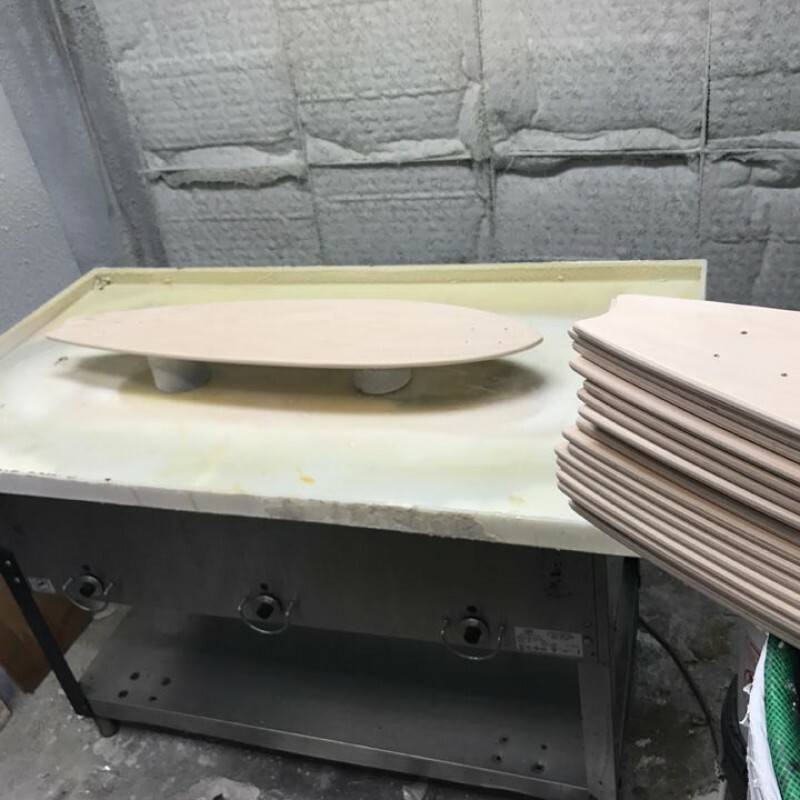 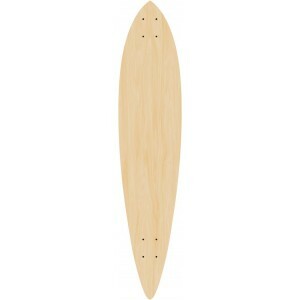 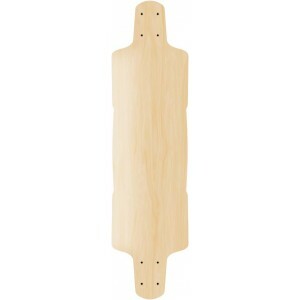 It is a fact that Blank Longboards are way cheaper than custom printed decks. 31.5 inches long 9.0 inches wide with a 15" wheelbaseLast but not least the bomb custom old school s..
10 inches Wide 41.75 Inches Long 7 ply hard rock maple constructionThis is a real fun board that is ..
9.0 inches wide 31.75 Inches Long 15 inch wheel basePunk Shape Old School Deck made with your ..